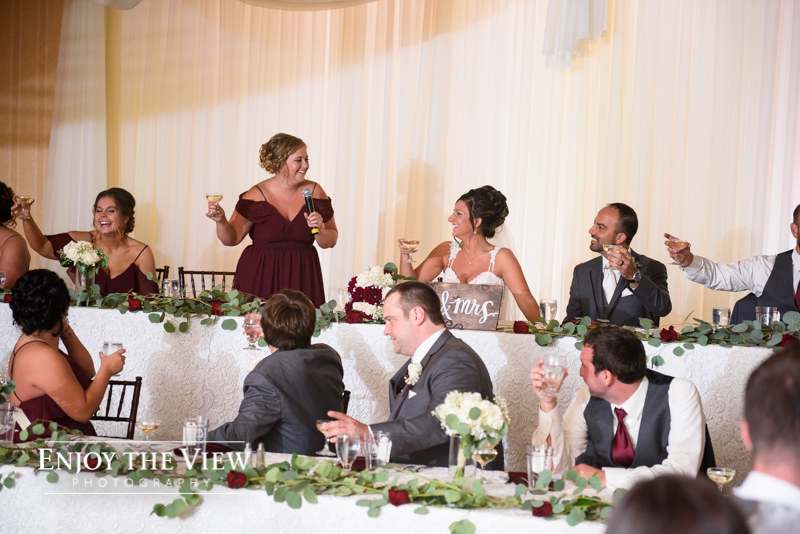 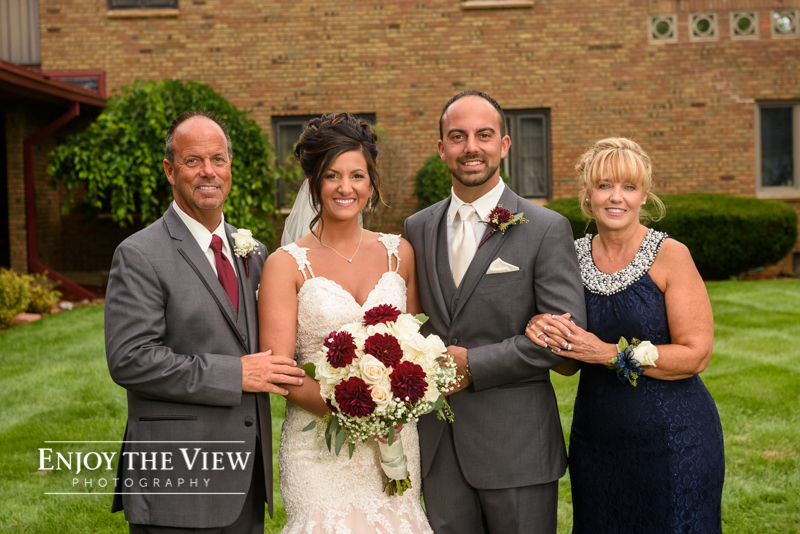 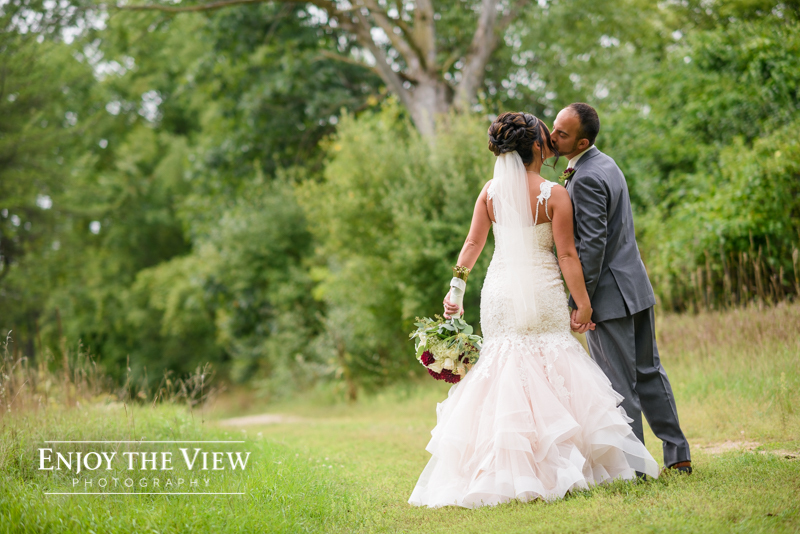 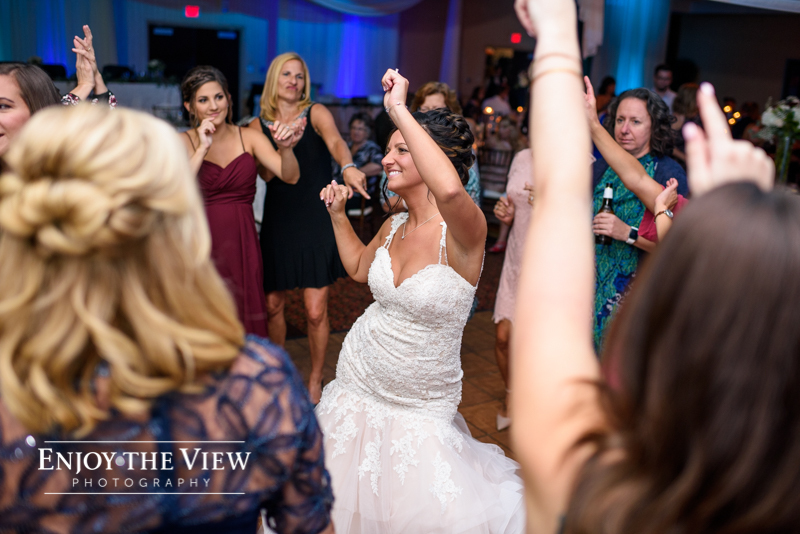 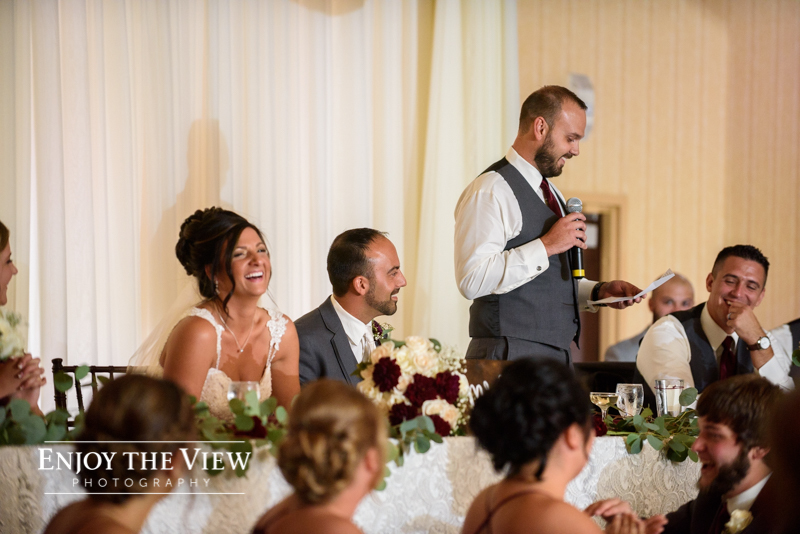 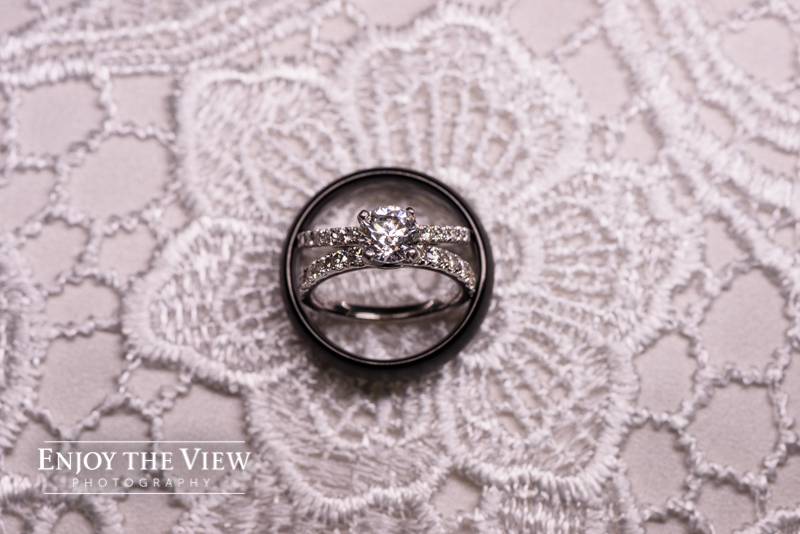 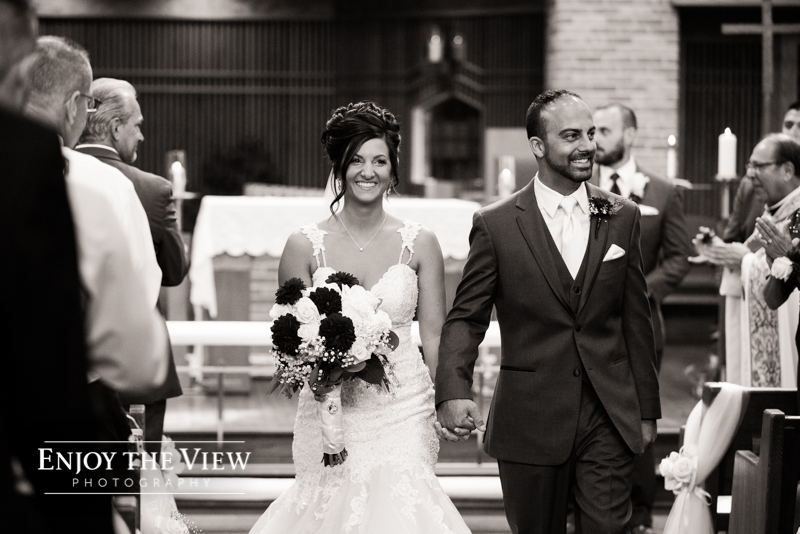 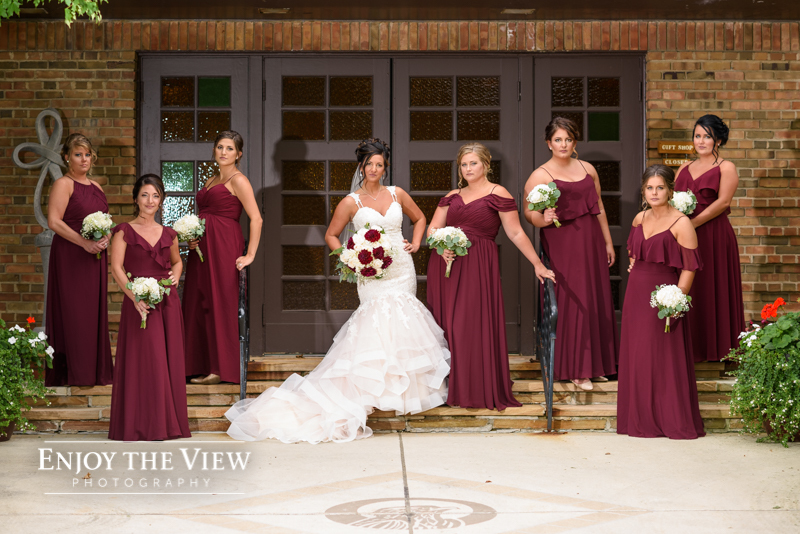 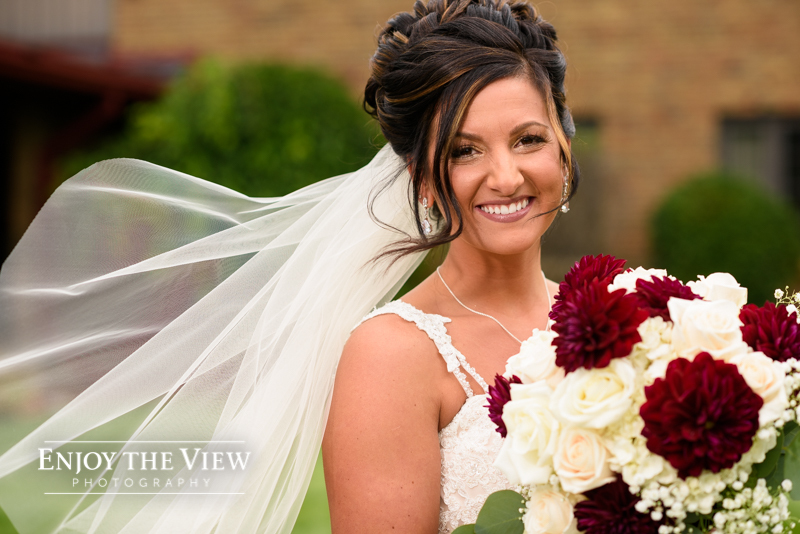 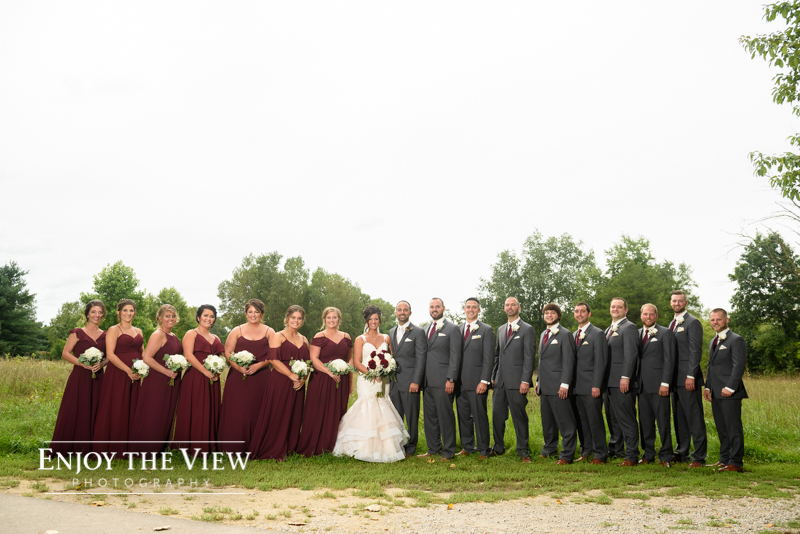 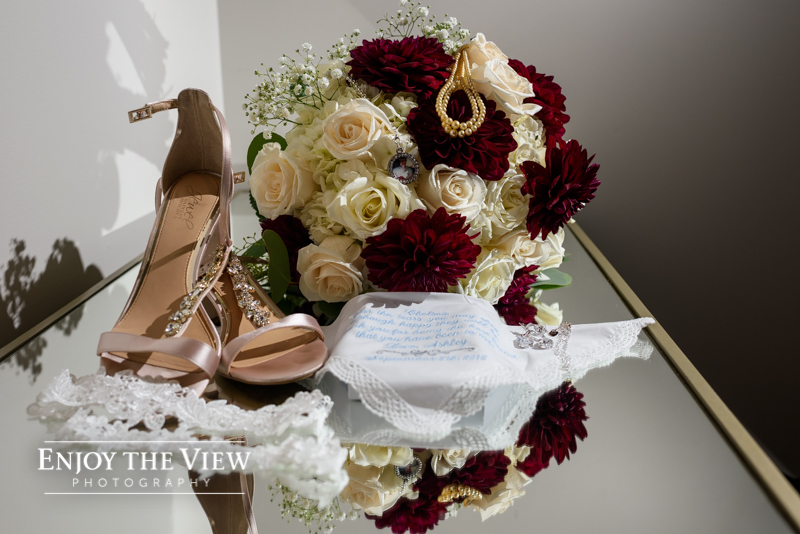 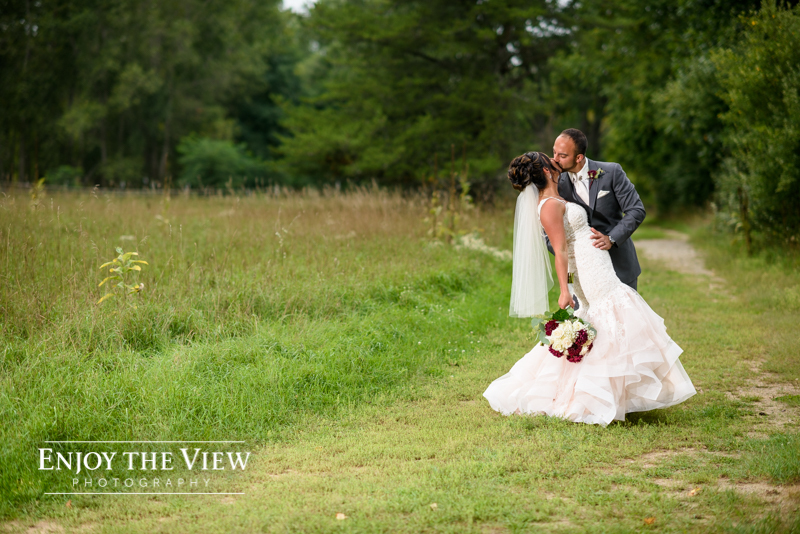 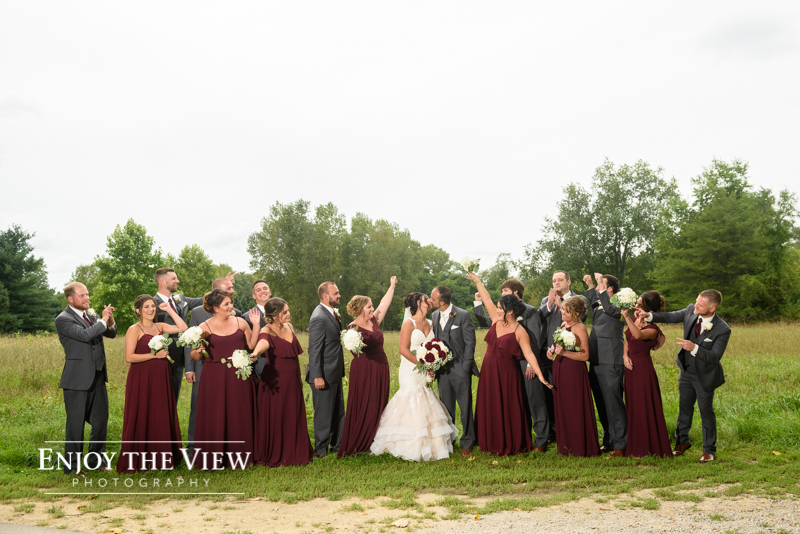 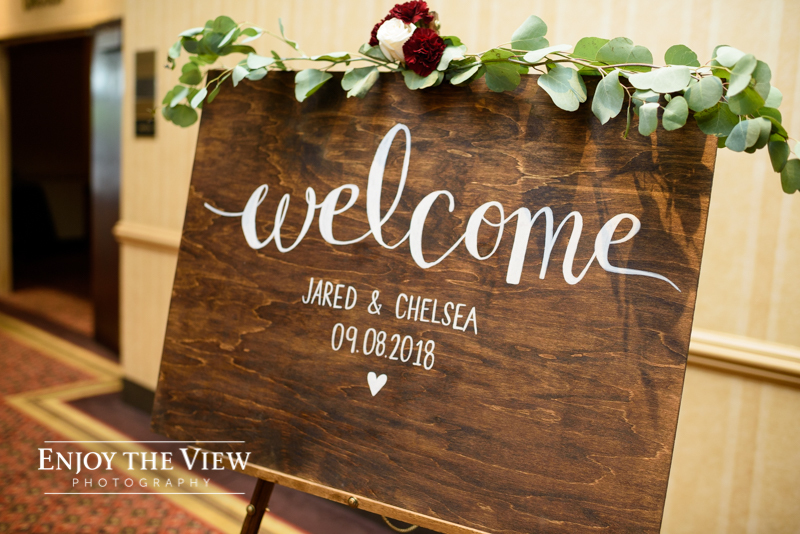 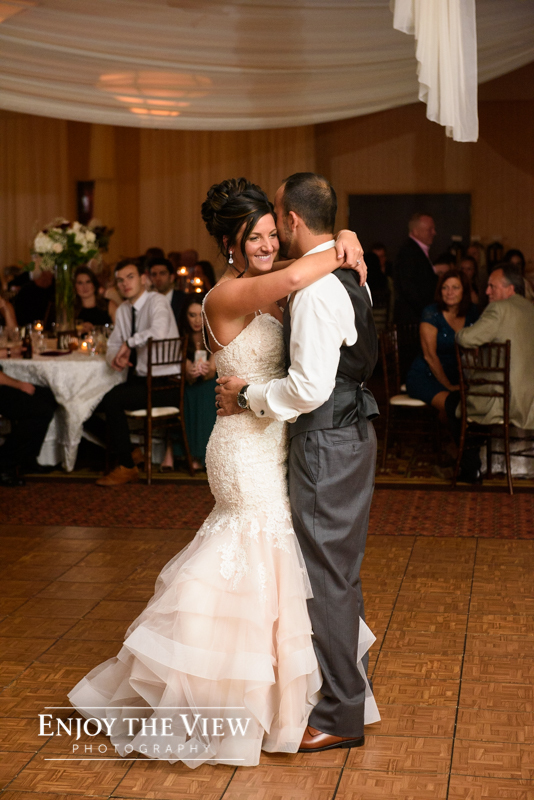 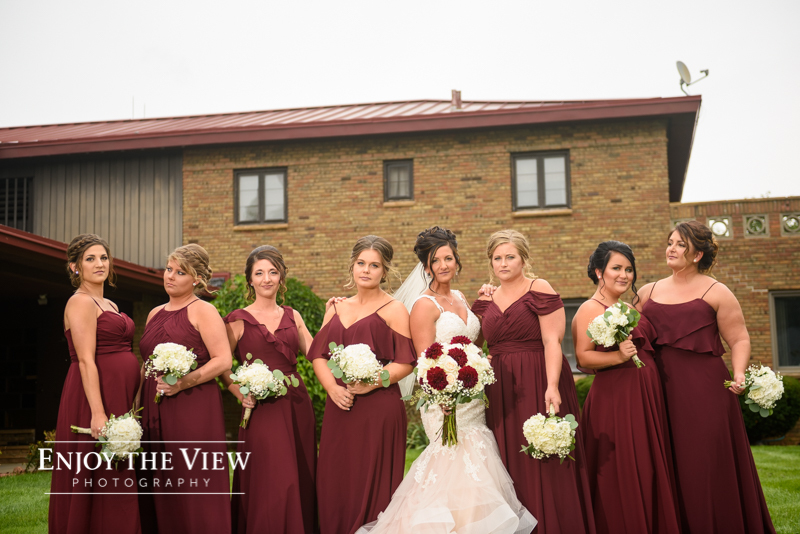 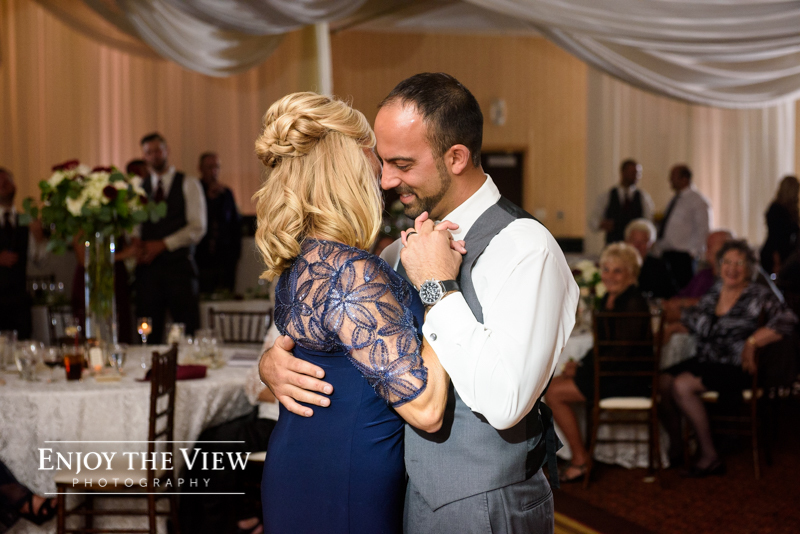 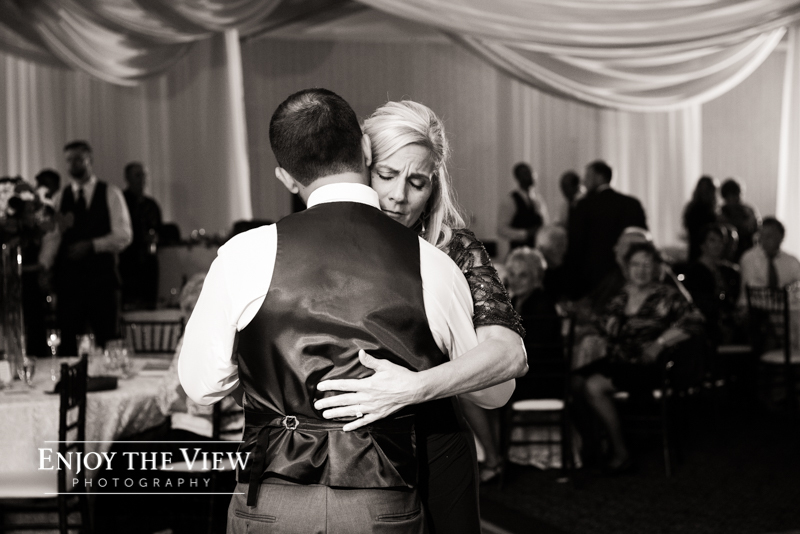 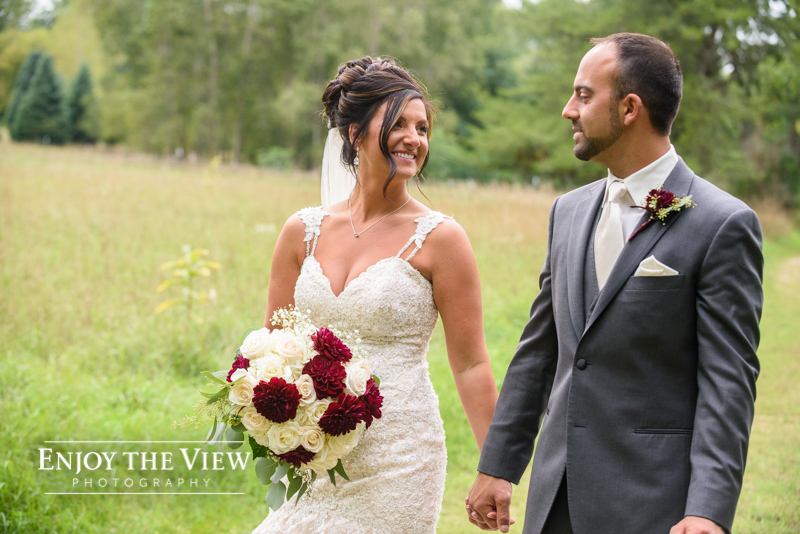 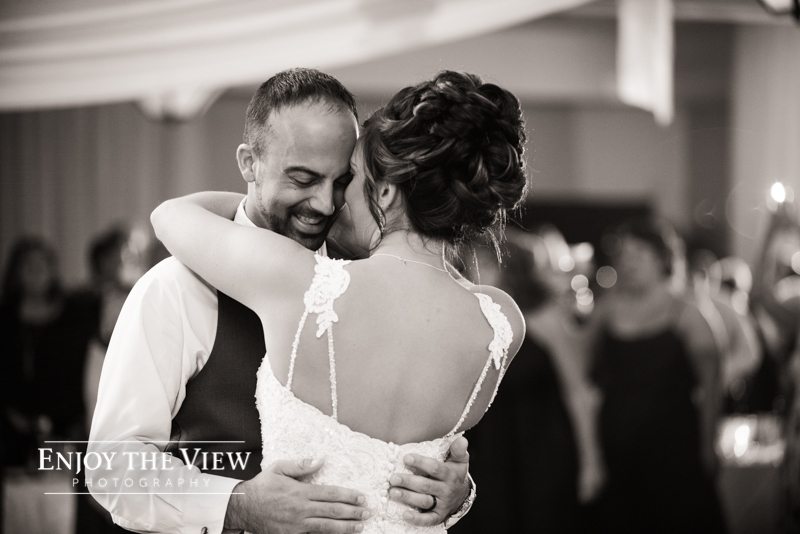 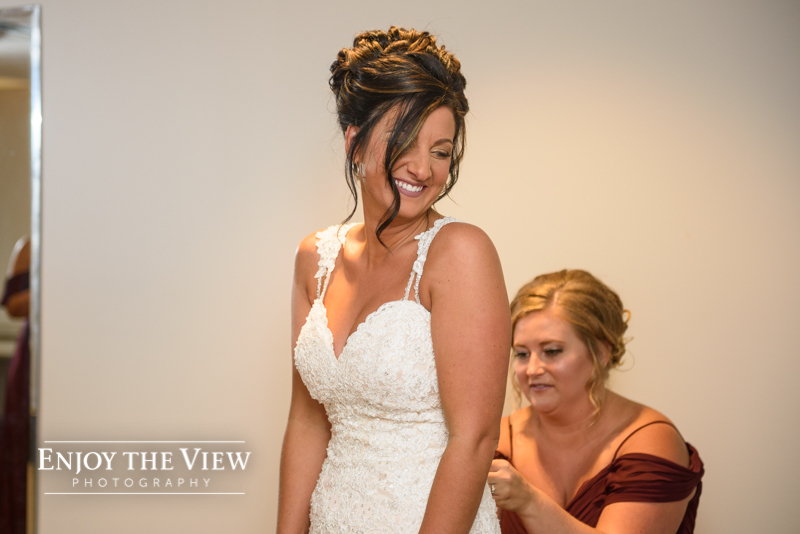 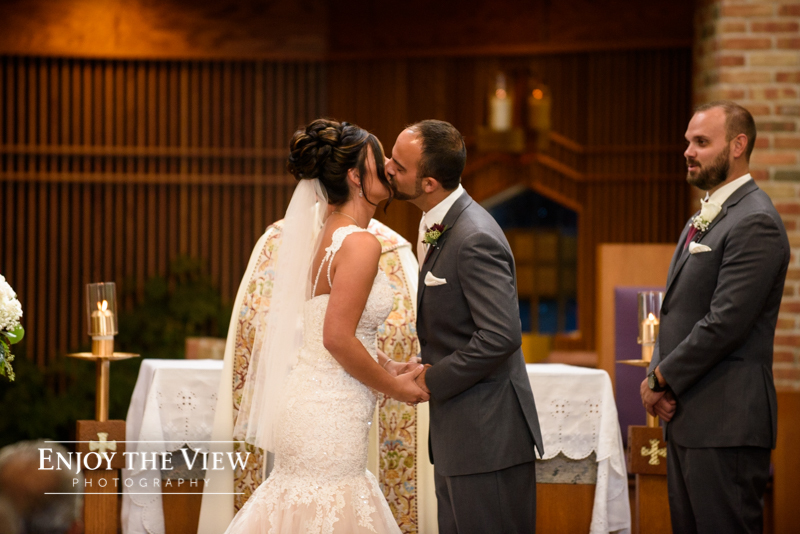 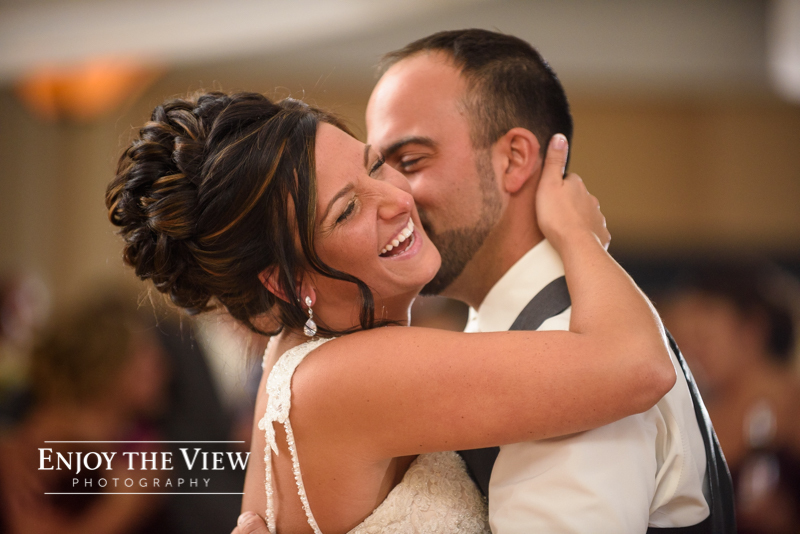 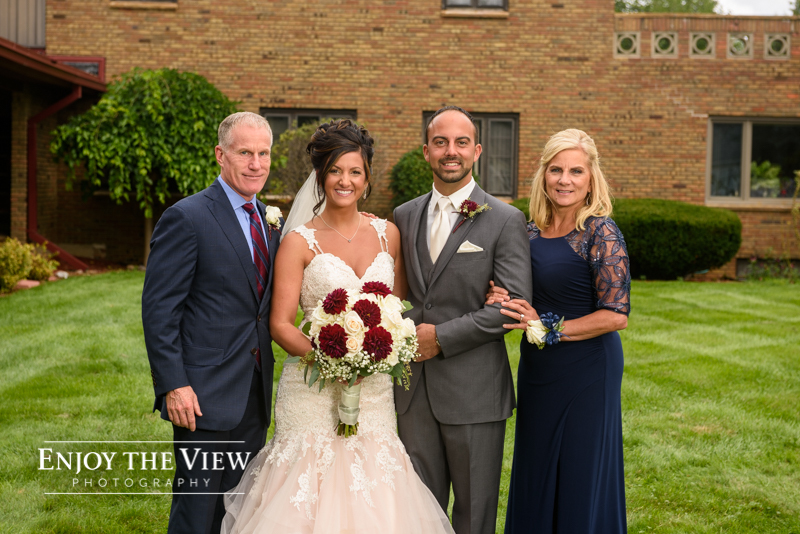 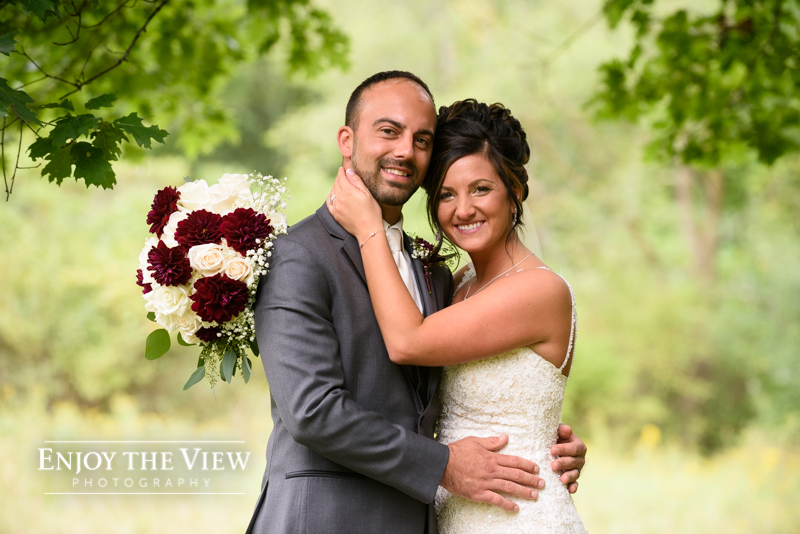 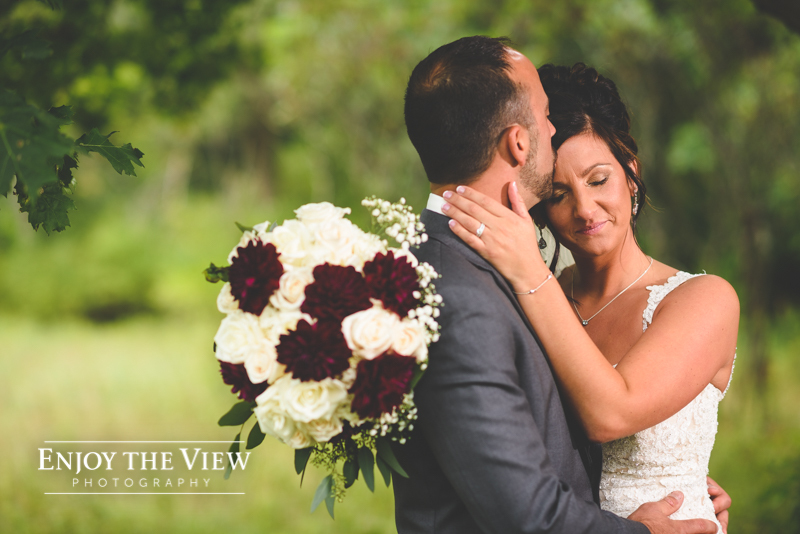 Chelsea & Jared had a beautiful wedding day! 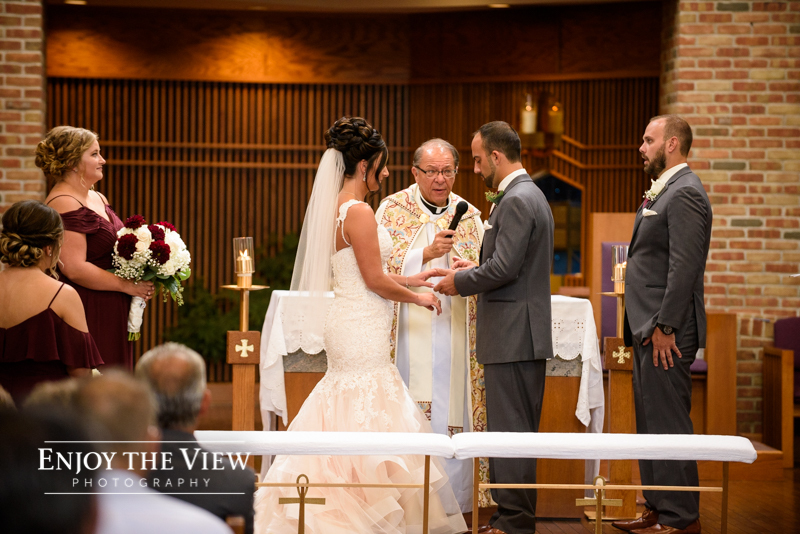 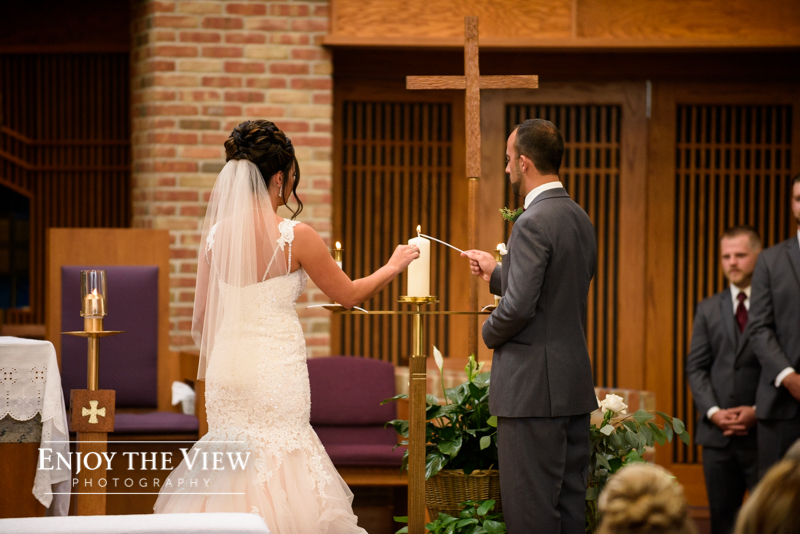 They started off the day at St John the Evangelist of Davison, where they prepared for the wedding and exchanged their vows. 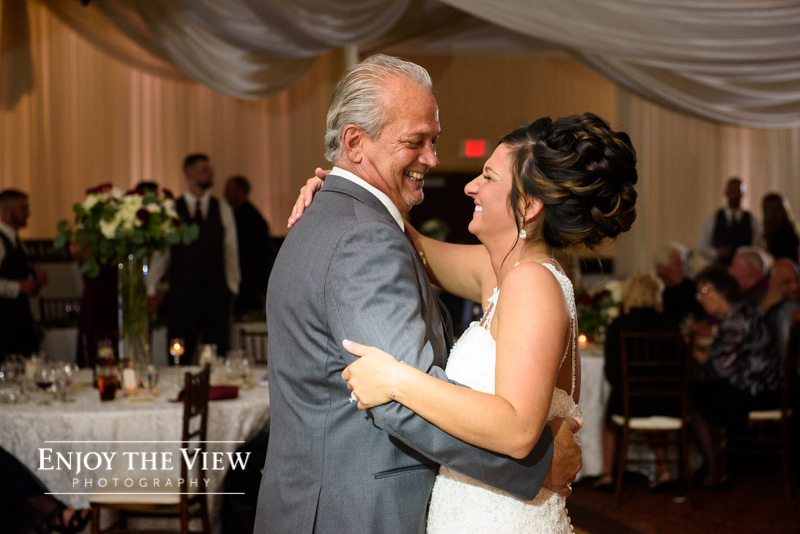 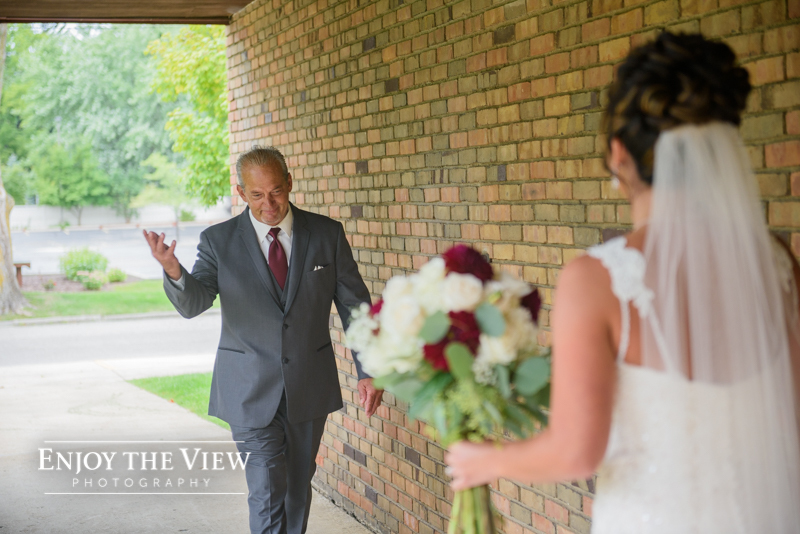 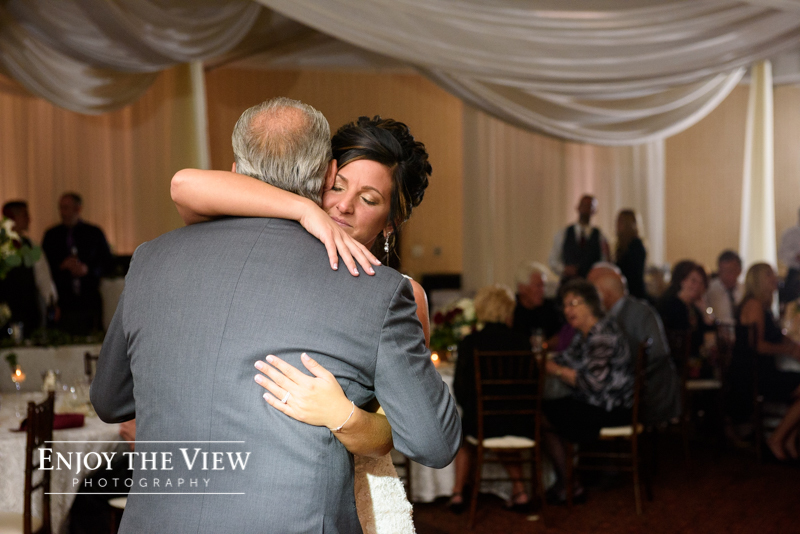 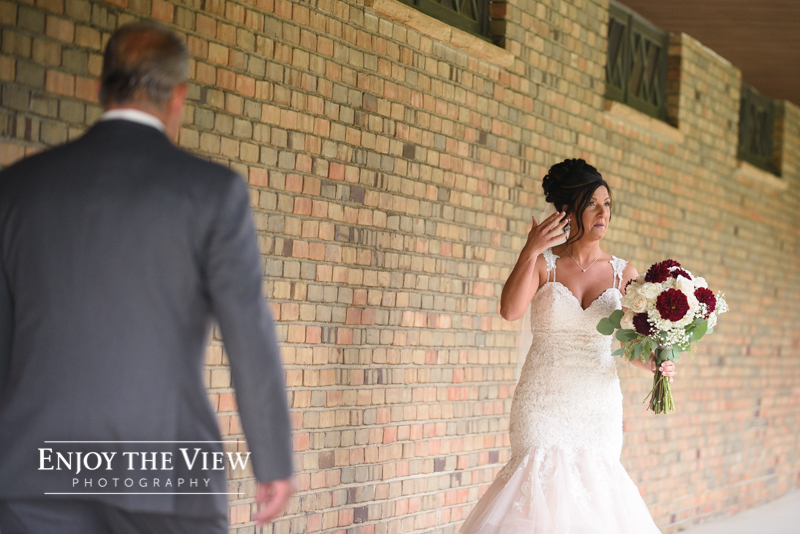 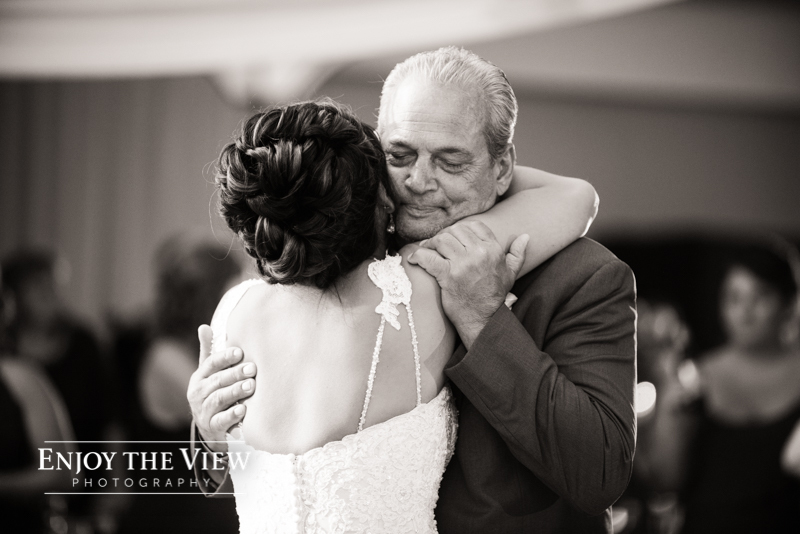 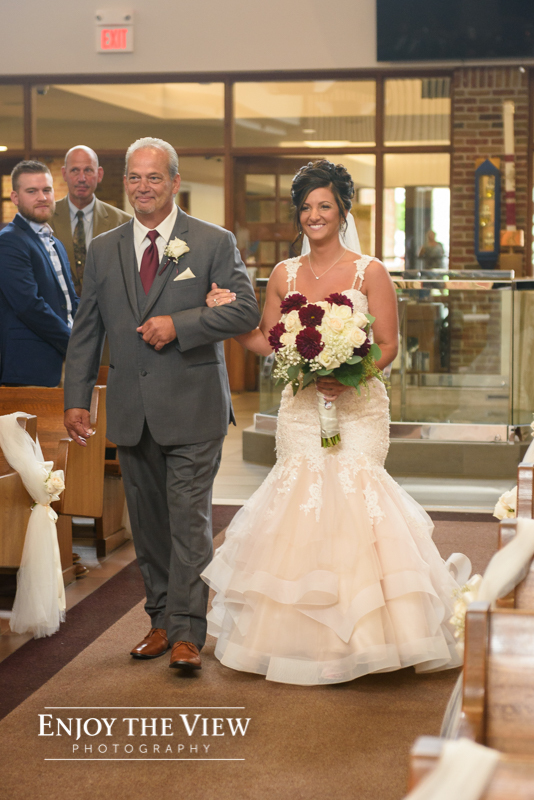 We especially loved the series of photos of Chelsea walking down the aisle with her dad and Jared waiting for her. 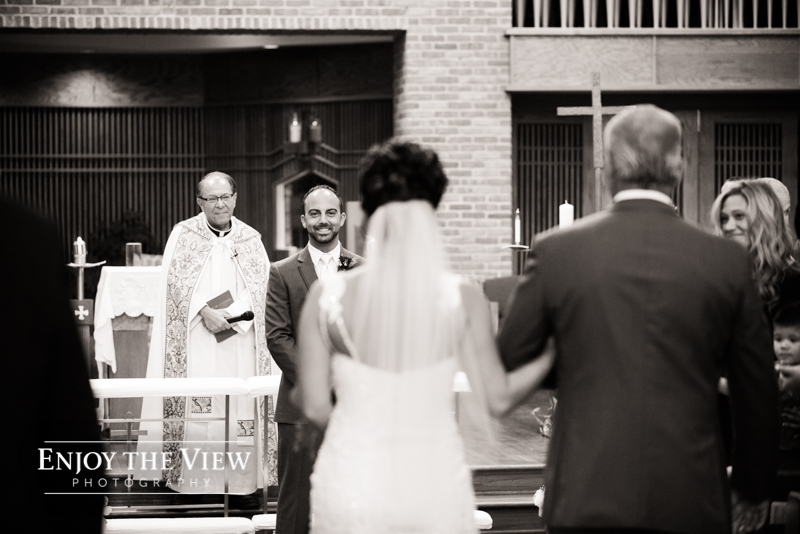 The anticipation on both of their faces said it all. 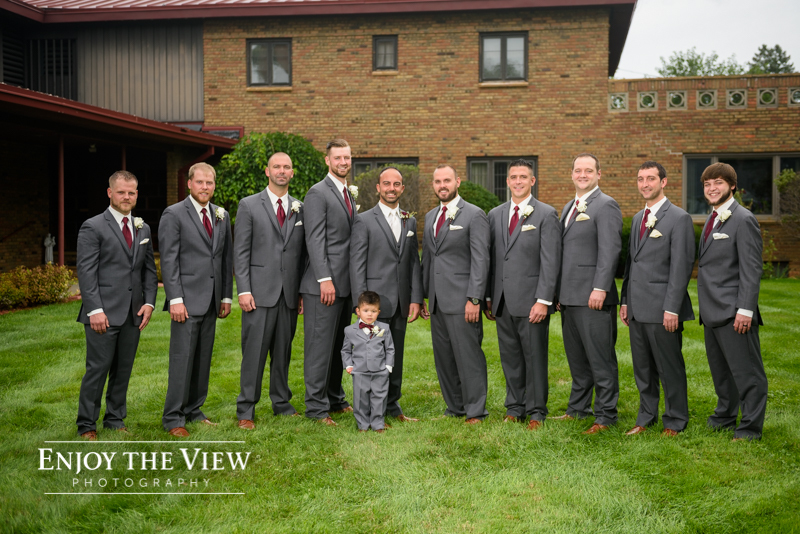 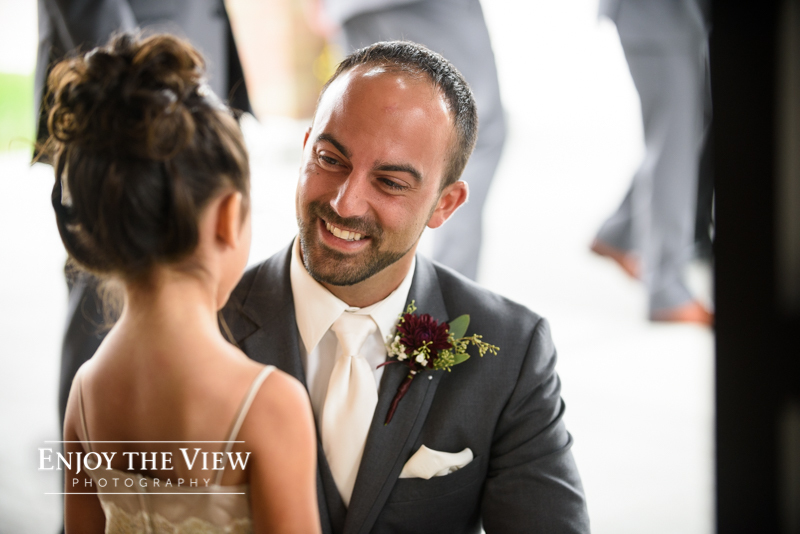 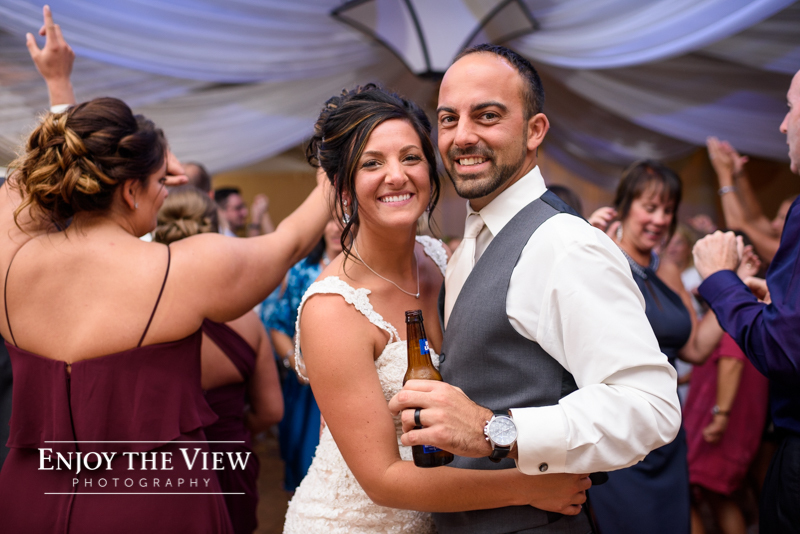 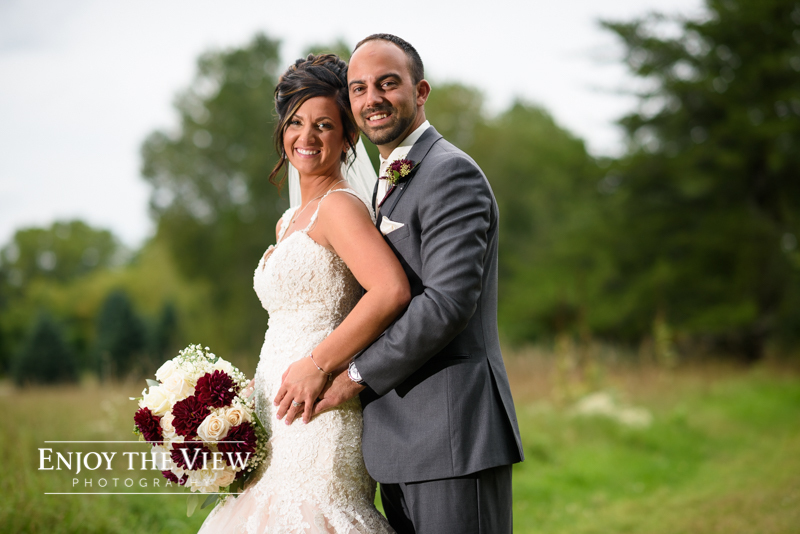 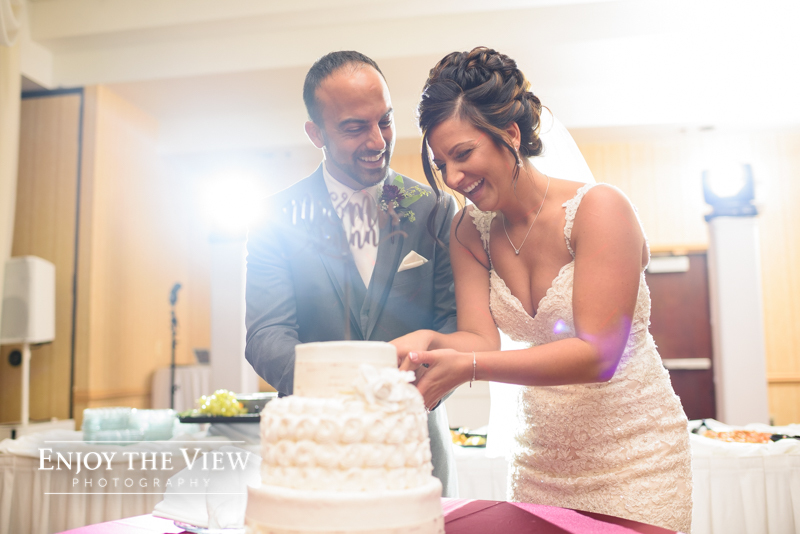 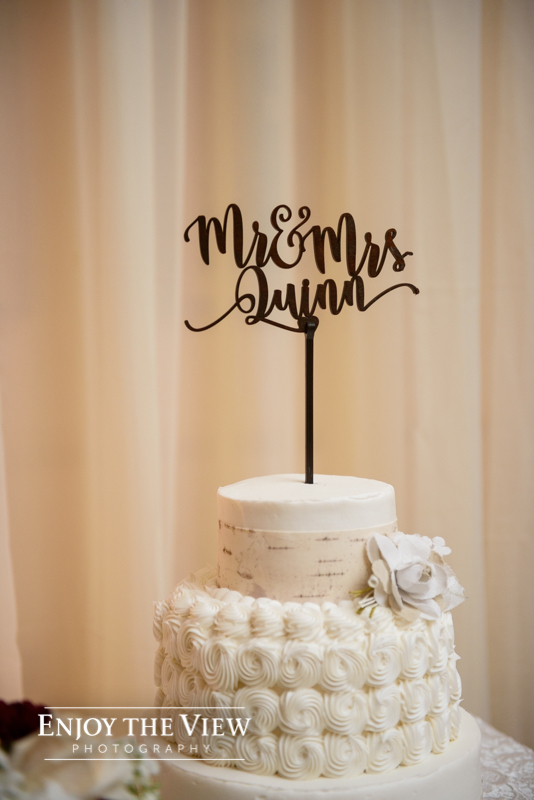 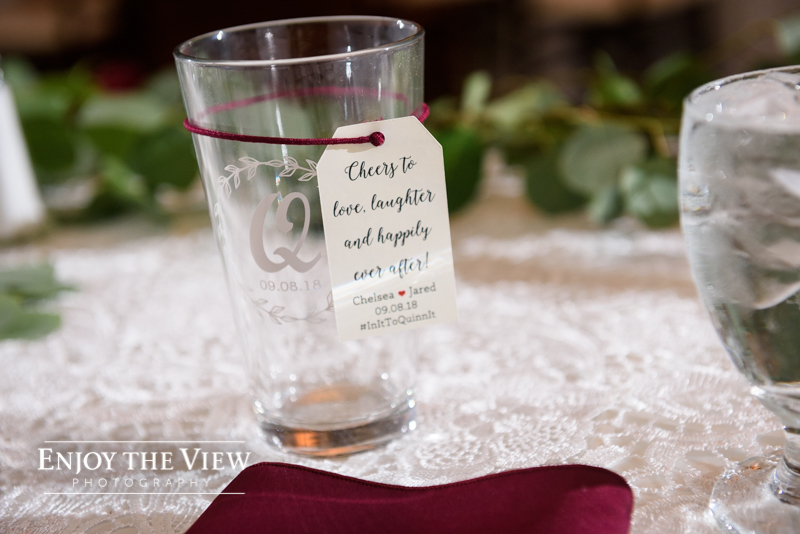 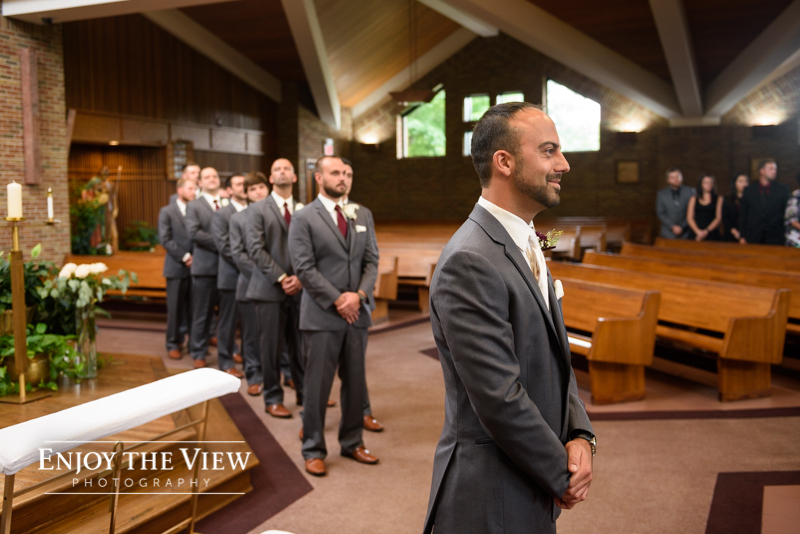 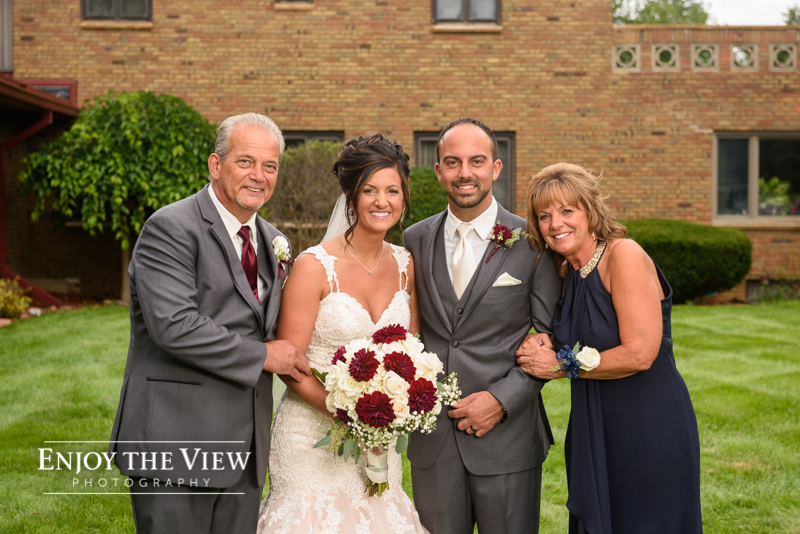 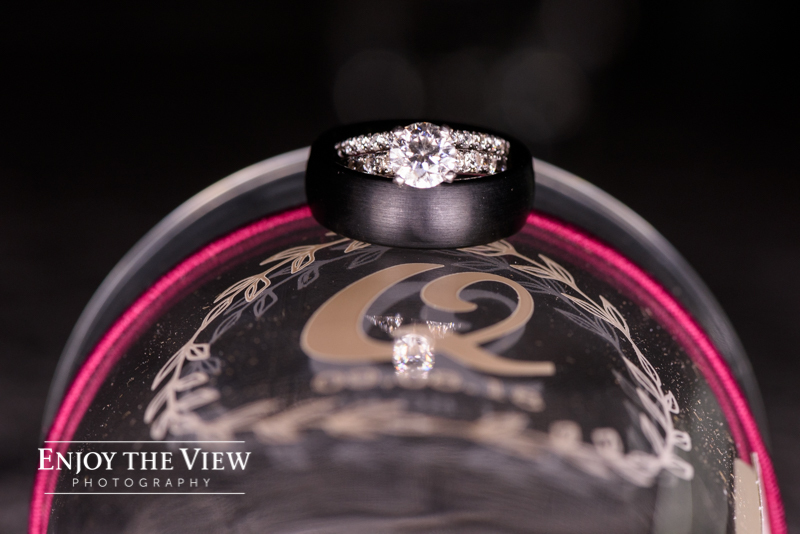 After they were officially husband and wife we headed to For-Mar Nature Preserve for some outdoor photos and then off to Holiday Inn Flint-Grand Blanc Area for their reception. 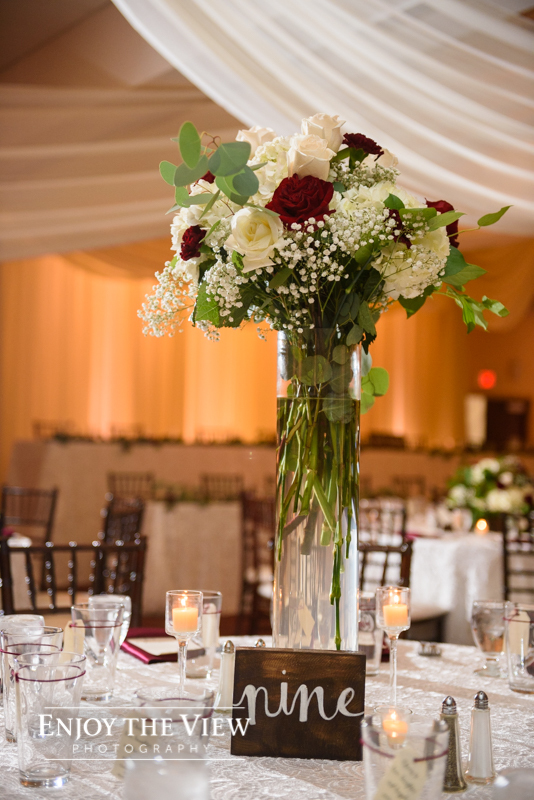 The decorations were just beautiful and the entire ballroom looked gorgeous. 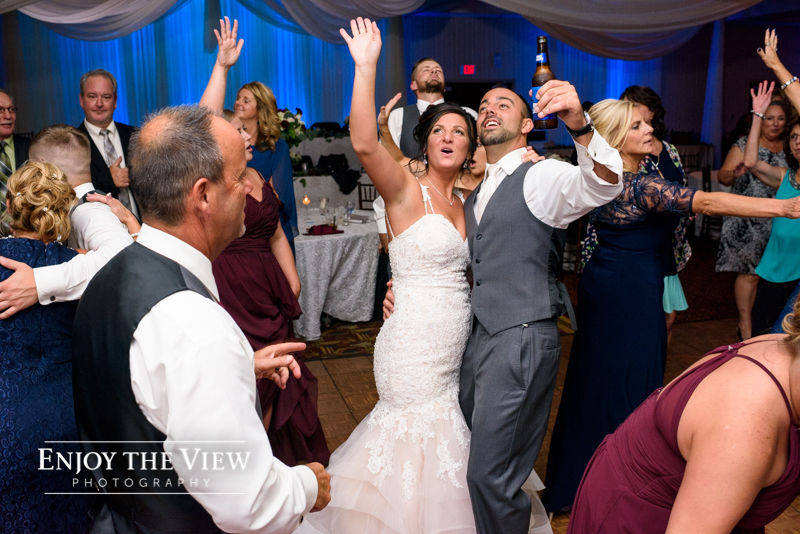 Their friends and family came to P-A-R-T-Y and the dance floor was packed all night! 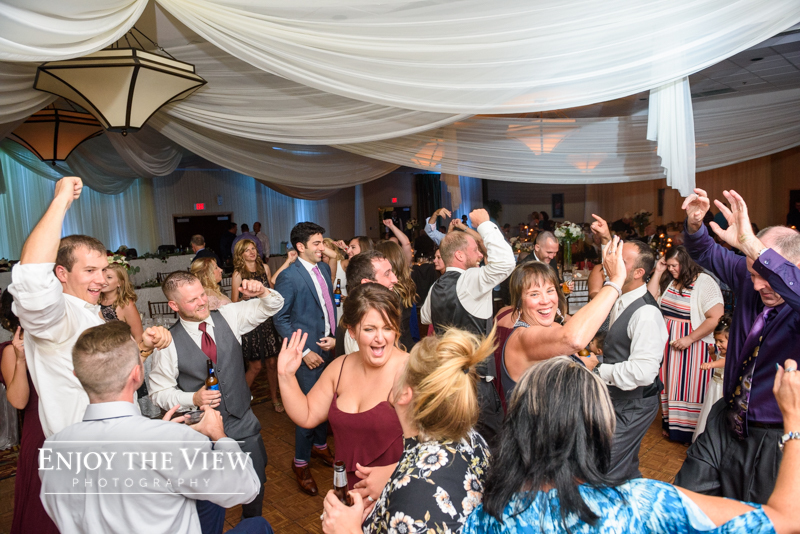 I think it’s a safe bet to say a good time was had by all!